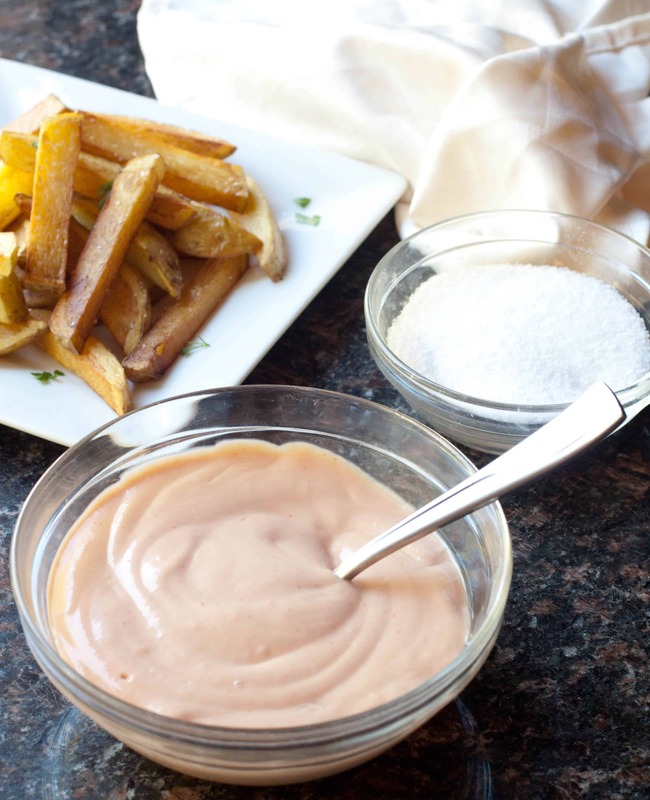 A love child of homemade ketchup and mayo, this Fry Sauce From Scratch is the perfect condiment for dipping and spreading! 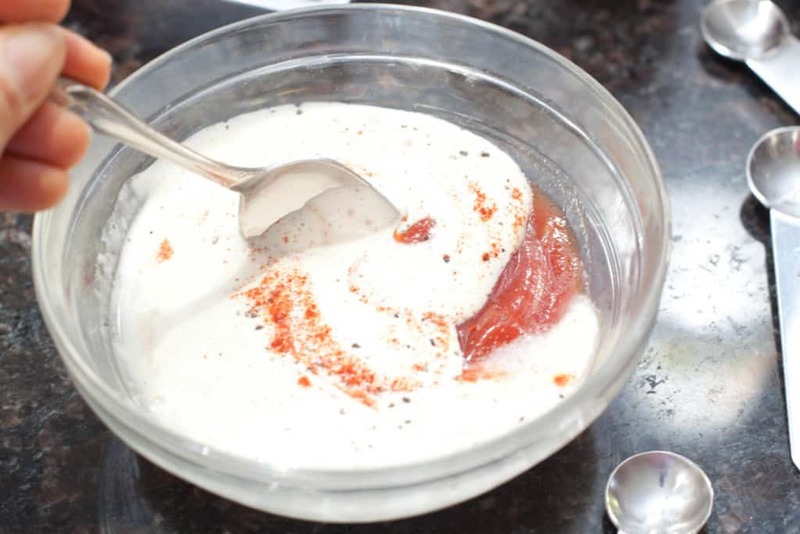 Do you have any super vivid memories of particular food moments that you’ll never forget? I don’t mean those beautiful moments like the first time you bite into the heavenly potato pillow that is fresh made gnocchi. I’m talking about that time you saw someone murder a beautiful bowl of spaghetti by slicing a knife repeatedly through it. For me, I was about 19 and I had this gorgeous Bosnian friend who I used to waitress during the day with and then go out drinking with at night. And one of those night when we were out we ordered a side of fries and I watched, in horror, as she asked for a side of mayonnaise and dipped her fries in it like it was a albino ketchup delicacy. I almost gagged. It was the grossest thing I had ever seen and my pure ketchup and fry eating brain couldn’t even comprehend what was happening. I was so grossed out and so naive. 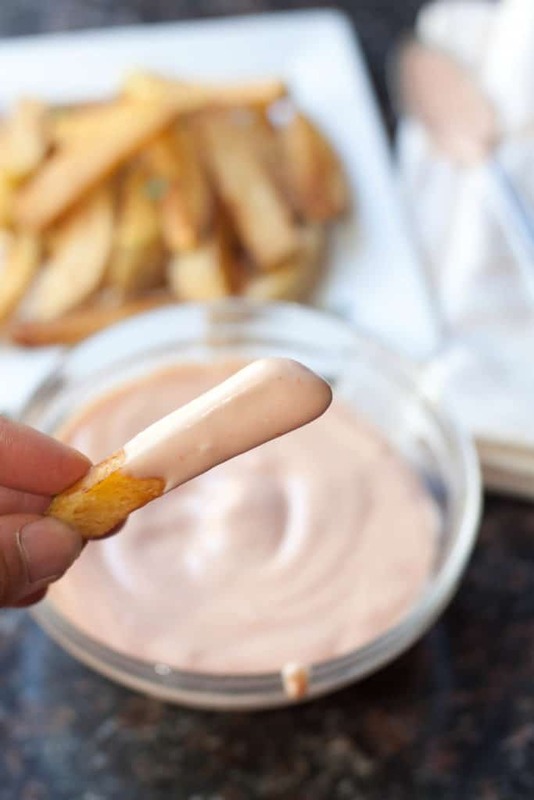 Today, even though you still wont find me dipping my fries in straight mayo, now that I’ve discovered the absolute deliciousness that is a Fry Sauce From Scratch, I get it. 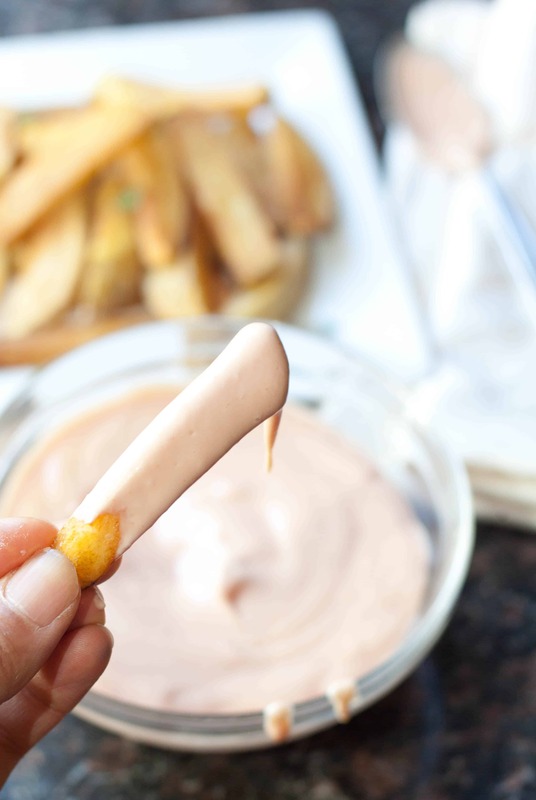 And I’m sorry for all of the silent (and sometimes not so silent) judgement I’ve passed to all you mayo dipping good people out there! Seriously, Fry Sauce, it’s like a ketchup and mayo love child. And even more delicious when you make it with your own Mayo From Scratch and Homemade Ketchup! 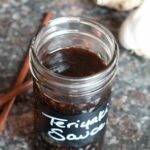 A touch of vinegar, salt, pepper, and paprika, and you’re all set. 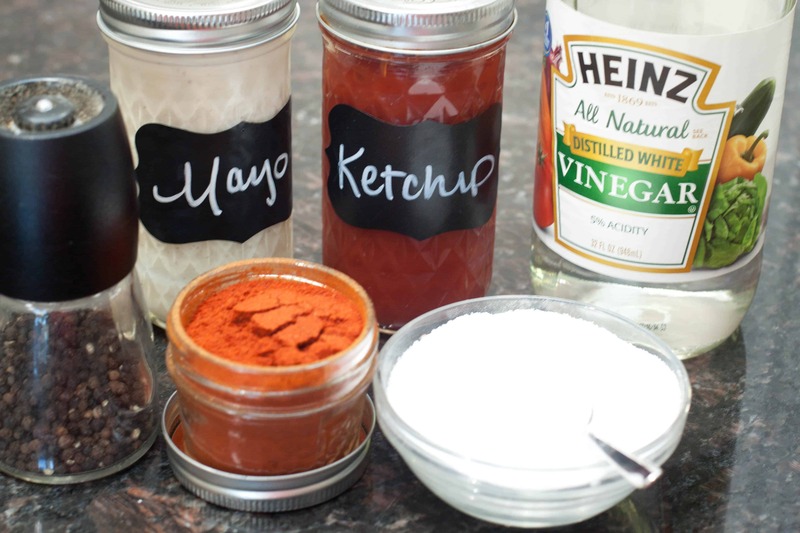 Even better, because you can customize your own homemade ketchup so much, dependent upon the flavors of your ketchup, you can have a different tasting fry sauce every new batch of ketchup! 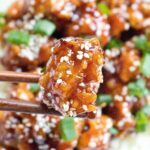 Everything added to a bowl, mixed well, and you’re done. Does it get any easier? 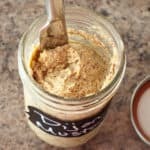 Perfect for your favorite fries! 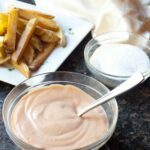 One of my favorites – Baked Parmesan Steak Fries! Ooooor treat yourself to some Onion Rings! 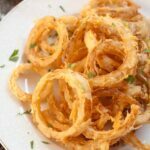 Keep an eye out for this recipe for Homemade Crispy Fried Onion Rings, coming soon! In the meantime, this Fry Sauce From Scratch is definitely new favorite condiment! 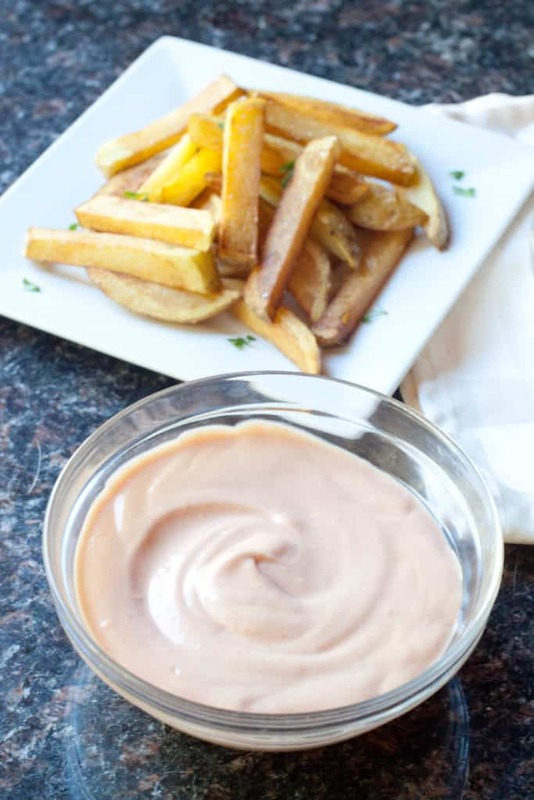 And we’ve made a lot of condiments from scratch – now it’s time to make even more kinds of fries and other deliciousness to dip it in! 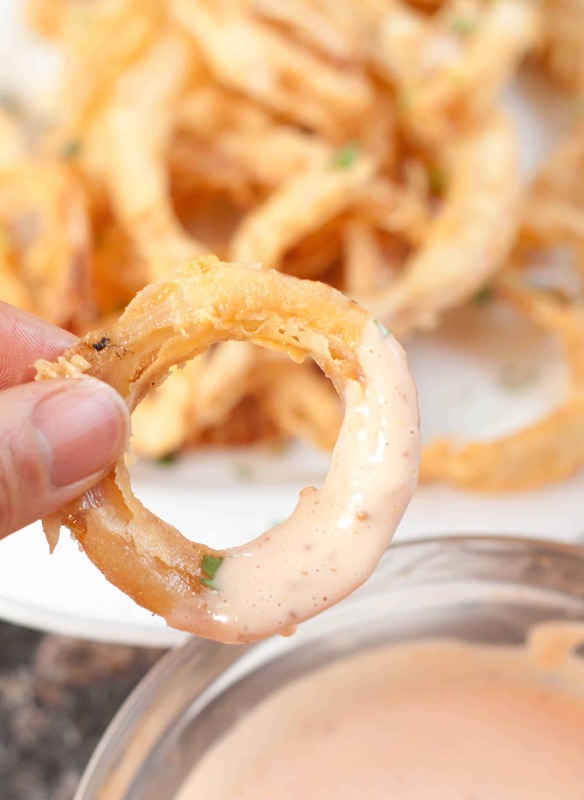 Serve with your favorite fry, onion ring, or on a sandwich or burger!